Our church family supports three local ministries/agencies that help feed the hungry. 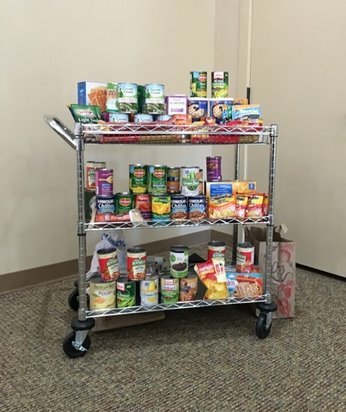 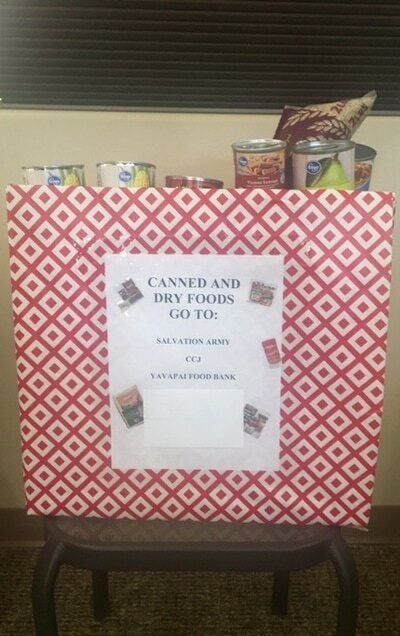 On the first Sunday of each month, canned and dried foods are collected in the Faith Center. 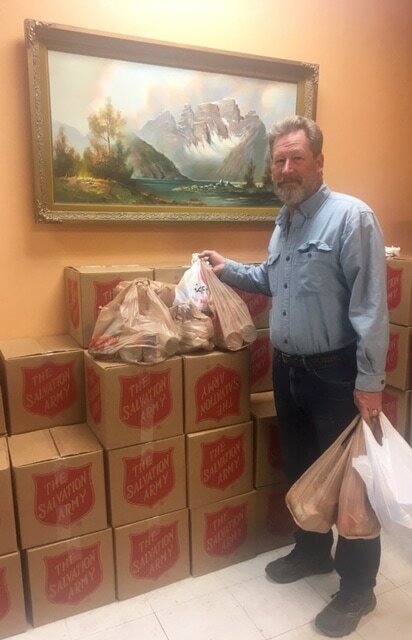 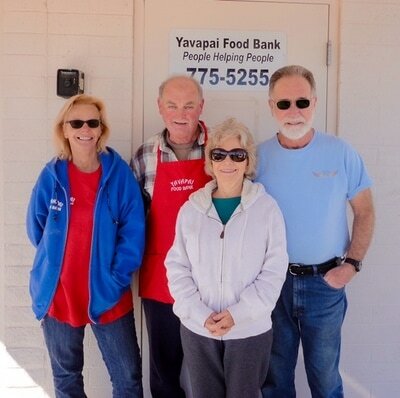 Church volunteers deliver the groceries, on a monthly rotational basis, to The Salvation Army-Prescott Corps, Coalition for Compassion and Justice (CCJ), and Yavapai Food Bank. For more on each of these three ministries/agencies, please click on their logos below.